Despite its small size, Aventura can be called a kind of business life center in the city: many new buildings are under construction, and many new developments in Aventura are classified as commercial and office real estate. 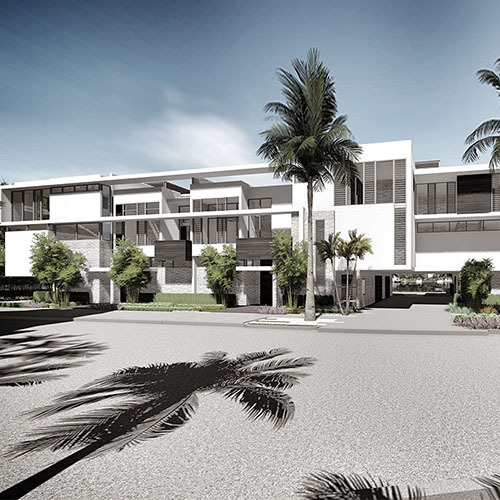 Moreover, near the local hospital a modern center Doctors of Aventura is under construction now, which offices and retail space are favorably positioned and have many advantages. In Aventura everyone can comfortably live and work, study and relax: local infrastructure allows spending time in the city with the benefit and pleasure for both business people and their families.